We’ll help you learn more about Home Equity Loans. 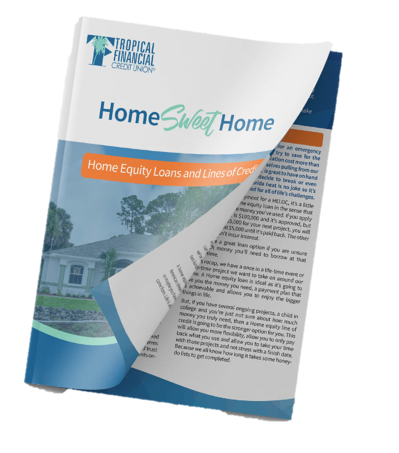 We created the Home Equity Guide to help you learn more about tapping into your home's equity. We all come across situations in life where we wish we had some extra money handy. Maybe, your family is growing and you’d love to add on a bedroom but you just don’t have the money saved up. Or maybe you’re looking to create a tropical backyard in sunny South Florida but those side jobs don’t come often enough. 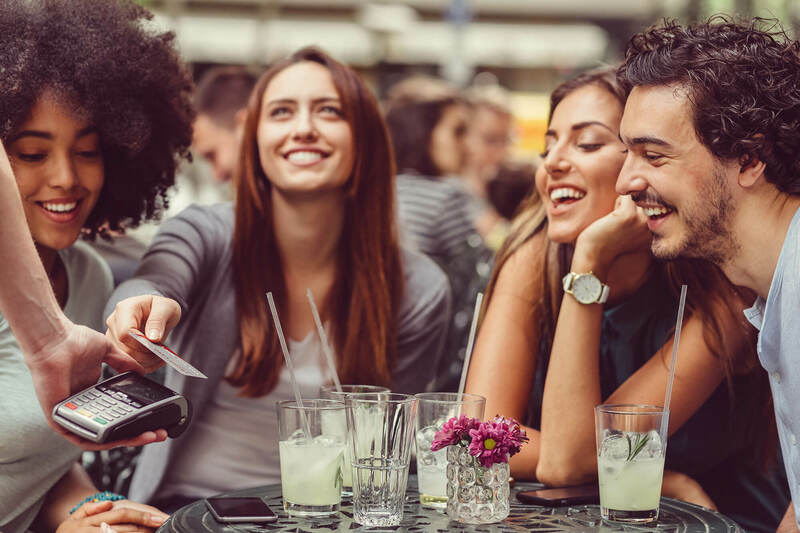 Lucky for you, you’ve made the decision to be a homeowner which means now you can take advantage of one of the homeownership perks - tapping into your home equity. Learn this and much more! Download the TFCU Home Equity Guide today.